 The Music Conservatory’s annual Fall Serenade benefit concert and dessert auction supports all MCS Scholarship Programs, including tuition assistance, Music Matters! after school outreach and Honors Programs. Works by the great masters, performed by Music Conservatory staff. Join us for an appetizer and wine reception (6 p.m.) before the concert and bid on one of our outrageous desserts (donated by local restaurants and pastry chefs). Performance at the Heartwood Center, 615 Oak St., Sandpoint. Concert begins at 7 p.m. Tickets available at MCS or at the door: $20 for adults, $5 for MCS students and faculty.